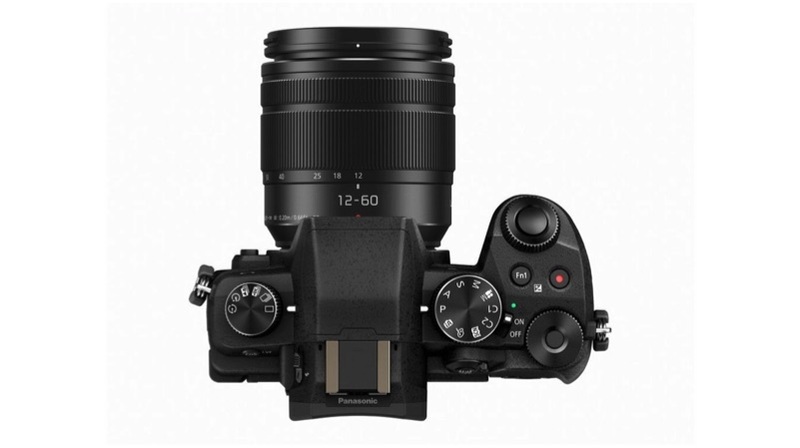 The Panasonic Lumix G7 has a 16MP Live MOS Sensor and a Venus Engine Image Processor. 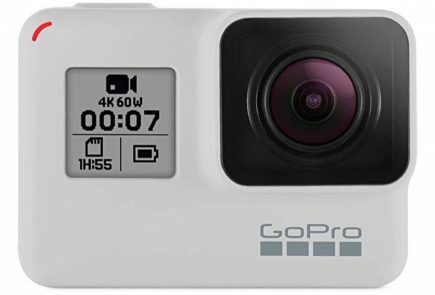 The camera is powered by a custom Quad-core CPU, which will enable the camera to shoot in either 8fps or 6fps to capture fast moving objects. The camera also has a maximum ISO of 25600, which enables this camera to shoot even in the low light environment. Additionally, the camera can record native QFHD 3840×2160 px resolution with up to 25fps. 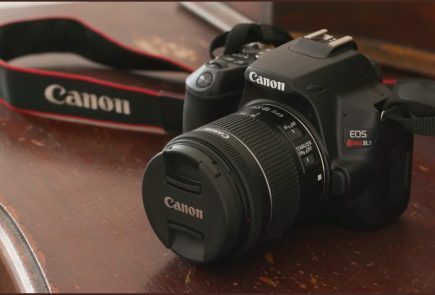 The camera also has a one of kind drive mode dial, which will enable quick 4K photos shooting. It also has a standard set of features like Wi-Fi and a 3.5 mm microphone socket. 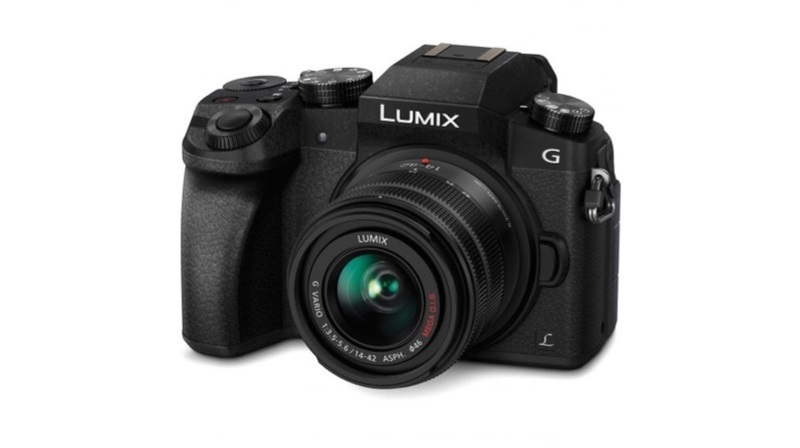 The Panasonic Lumix G85 has a rugged design, which also splashes and dust resistant. 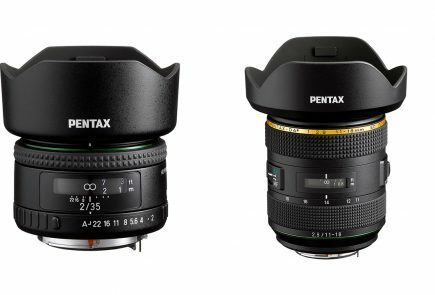 The camera is equipped with dual Image Optical Stabilisation with focus stacking capacity to produce a varied depth of field. 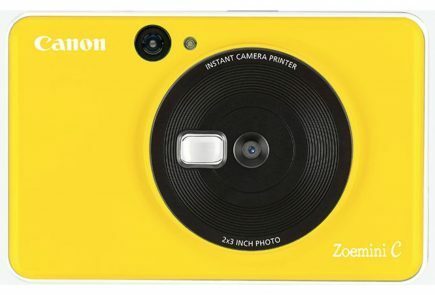 The camera has a 3 inch high-resolution OLED live viewfinder with touch controls. 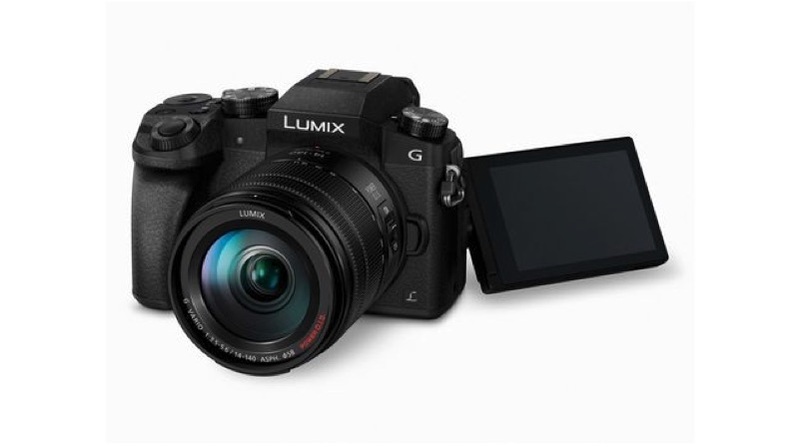 The Panasonic Lumix G85 has a 16MP Digital Live MOS Sensor with a Venus Engine Image Processor. 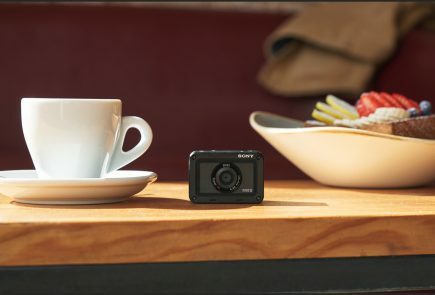 The camera can record 4K video up to 30fps with 60Hz area and also can live stream the content to an external source using an HDMI cable. 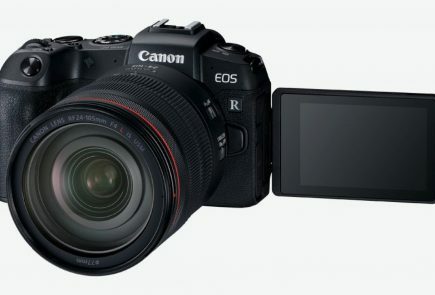 It also supports features like multiple exposure and time-lapse shots.